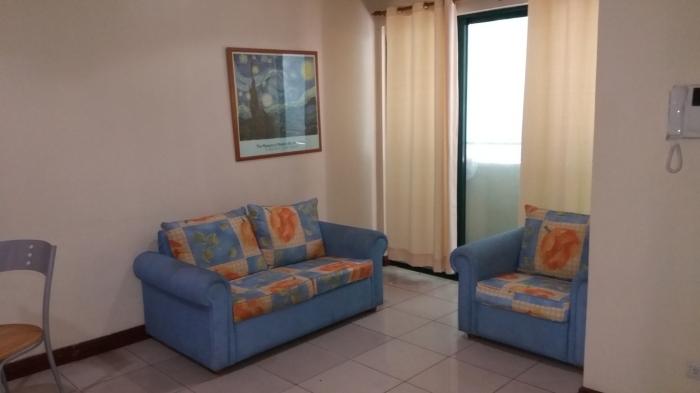 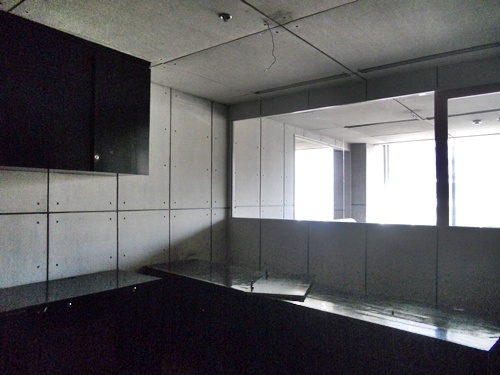 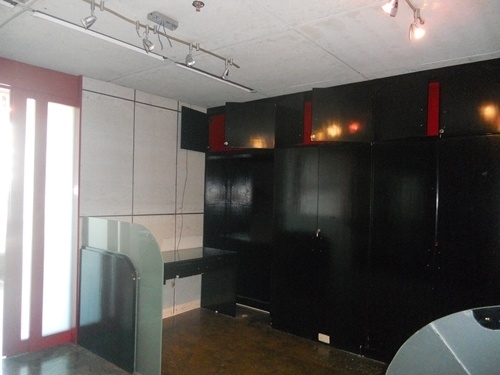 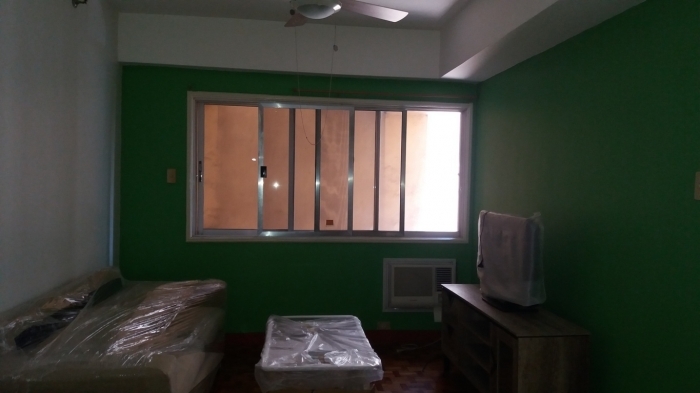 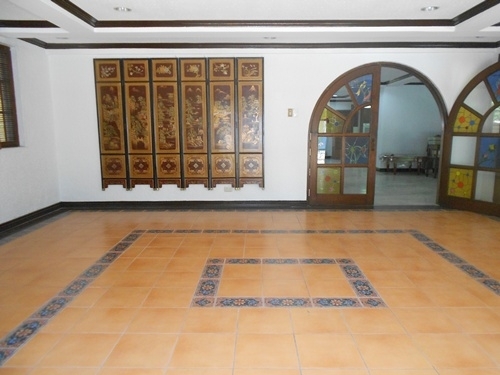 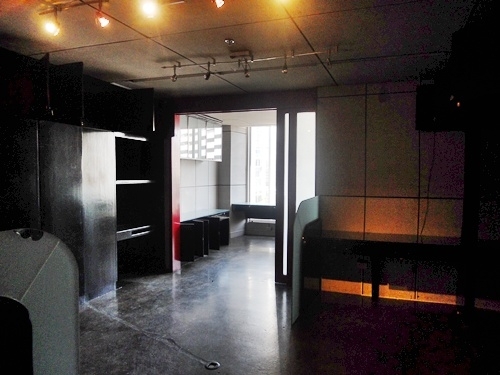 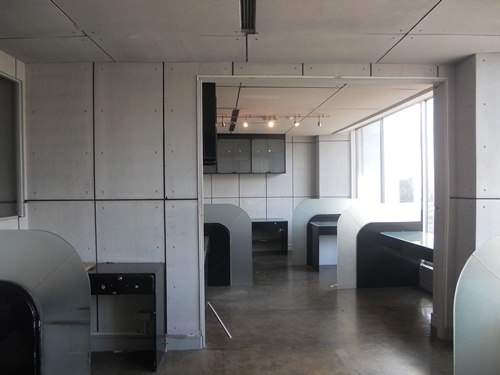 The property for rent is 65 square office space located in Salcedo Village. 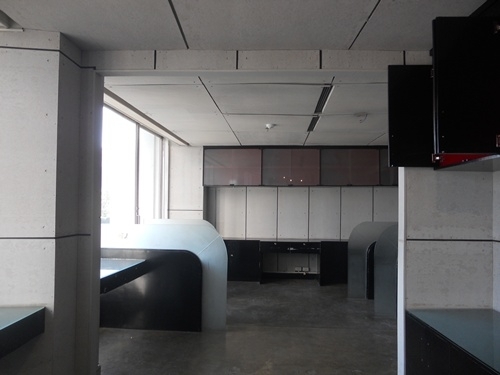 The building is easily accesible to and from Ayala Avenue and Gil Puyat Avenue. 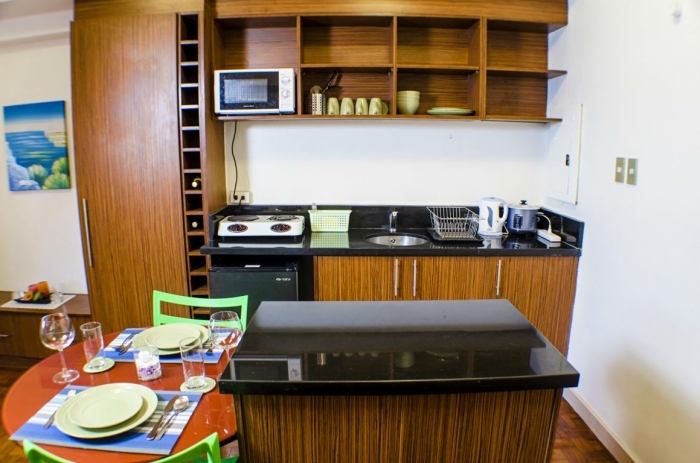 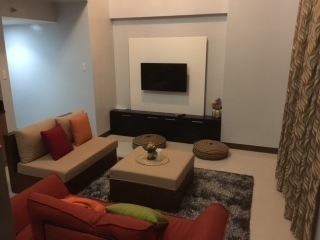 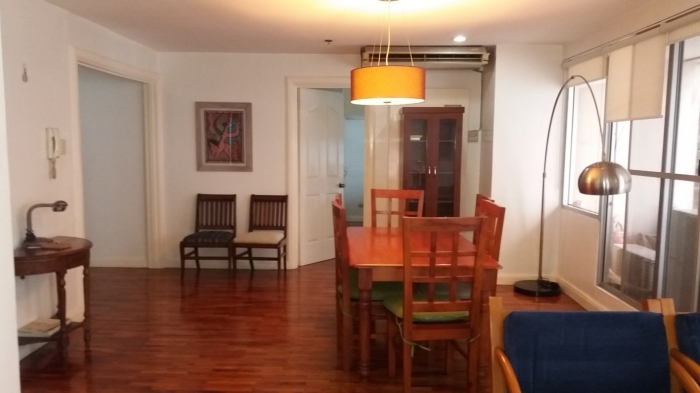 It is strategically located near Paseo De Roxas And Makati Avenue.